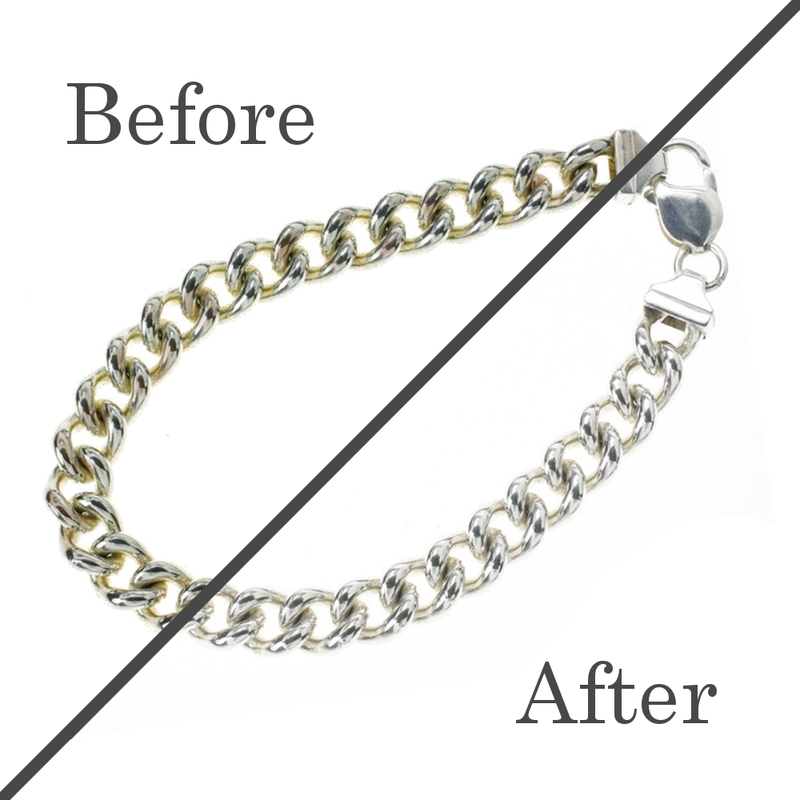 Bring your jewellery back to life. Weather it’s Silver, Gold or Platinum we have a full range of polishing compounds, brushes and expertise. Sterling silver and gold naturally tarnish with oxygen and light. And with everyday wear and tear, your jewellery will pick up scratches over time. With our extensive workshop, we can polish most items in the same day.